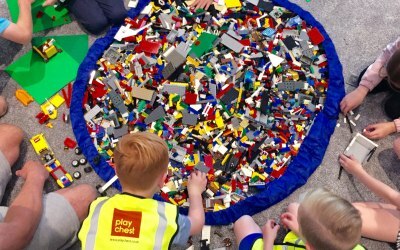 Awesome Lego Parties based in Dumfries and Galloway. Award-winning party service. 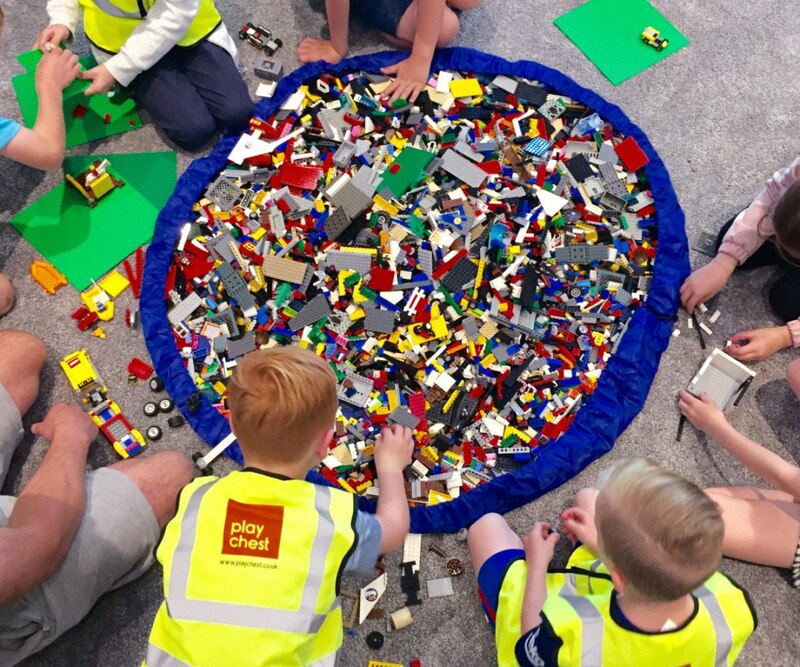 Includes a massive amount of Lego, mini figures, wheels, baseplates, pits, games, prizes, partyware, invitations, music and more! Plus, there's free UK return delivery. Really easy to follow and and helpful instructions and super easy to set up very quickly all by myself. Get quotes from Play Chest and others within hours.